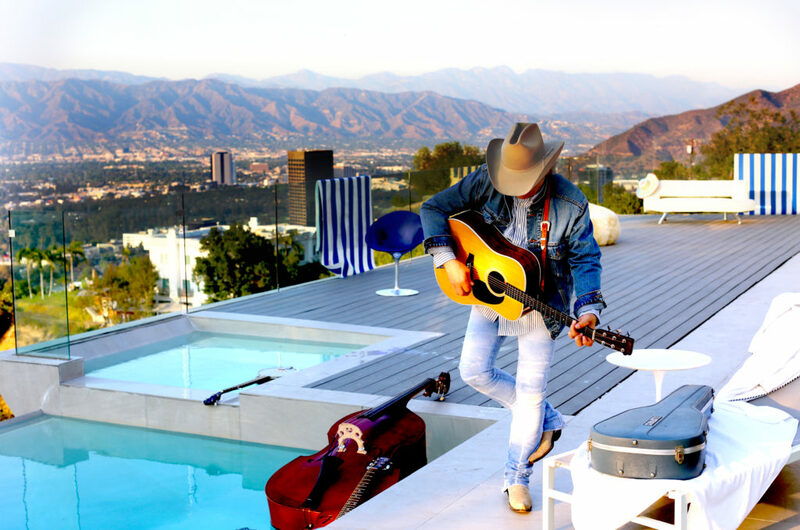 Dwight Yoakam released two new songs last week—a definite treat for country music fans just a few weeks before he performs at Country Fest. 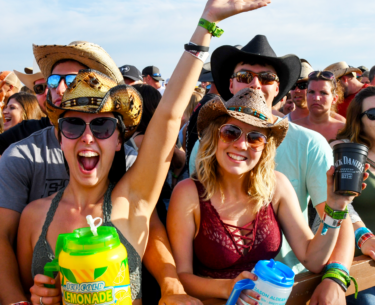 We recommend you get your Country Fest tickets to see Dwight and all the other amazing Country Music artists before prices increase this Saturday. 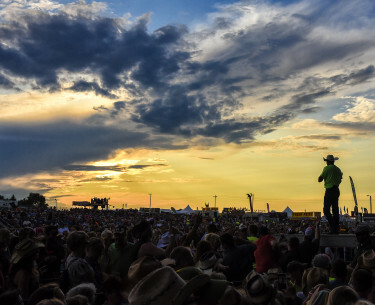 Insider tip: Pit Passes are still available to see Dwight perform up close! Last Thursday, Dwight unveiled “Then Here Came Monday” and “Pretty Horses” on YouTube. They are now available for you to purchase. 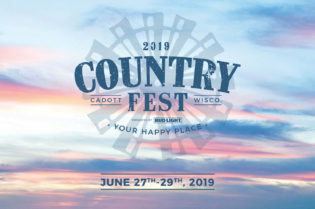 Dwight Yoakam performs on the Main Stage at Country Fest on Friday, June 22. 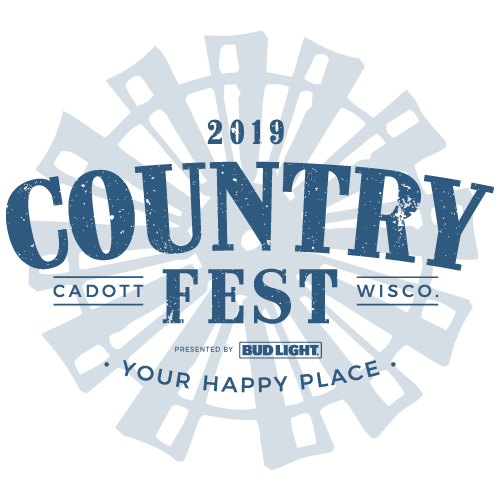 Co-written with Chris Stapleton, “Then Here Came Monday” is a sad song about facing a new week with the additional challenges that follow a terrible weekend breakup. 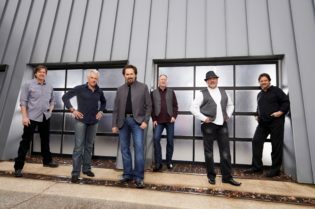 The song features classical country music style full of string instruments, twang, and Dwight’s iconic country vocals. 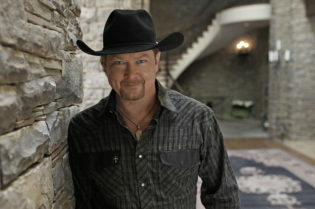 Dwight also released the toe-tapping “Pretty Horses,” a song to set you up for genuine smiles and dancing. 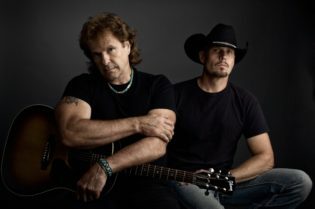 This song was completely written and produced by the veteran country music star and is one you must check out. 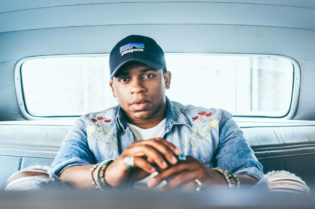 Listen to these great new songs and get geared up to see Dwight perform on the Main Stage at Country Fest on Friday, June 22! 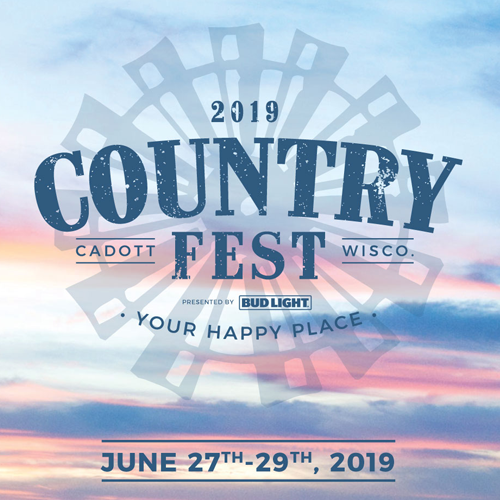 Be sure to subscribe to the official Country Fest 2018 Friday Spotify playlist or the official Country Fest 2018 Spotify playlist to hear Dwight and all the other artists before you see them in Cadott!